To make the interior of your car perfectly clean and keep it well sanitised, vacuum cleaning won’t be enough. Our company offers professional car upholstery cleaning which can be used by the Chiswick W4 residents any day and time during the week. Our staff work with the help of suitable machines, detergents and tools which remove pet hairs, dust, stains, water marks and grime. They can ensure the spotless and impeccable condition of the car seats, headrests, mats and luggage department of your car. We can remove stains and drink spills, hairs and pet fur from car seats and upholstery. Our cleaners check the condition and state of the seats, headrests, mats and other upholstered areas and choose proper methods to sanitise them. They apply dry cleaning on leather car upholstery done with the help of detergents and soft cloths. 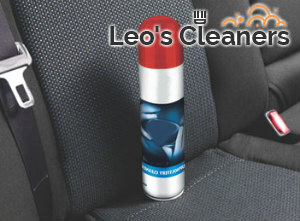 The wiped and sanitises car seats are covered with sealants after that to be protected from stains and getting damaged. Our staff hoover and steam clean other car upholstery fabrics. 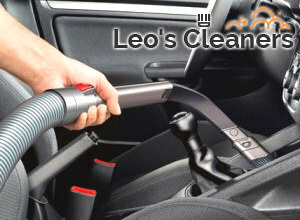 The cleaners use special stiff brushes and attachments to the vacuum cleaner to remove larger particles, fur and hairs. The car upholstery cleaning which we provide in the Chiswick territory is professional and cost-effective. Our employees apply steam cleaning using hot cleaning solution and modern machines. They inject the solution in the upholstery to disinfect it and vacuum all contaminants and allergens. In the end the car seats, mats and headrests are dried with industrial driers. We use high-class machines to sanitise car upholstery which ensure fast and professional results. Our car upholstery cleaning services are at your disposal in W4 seven days in the week.